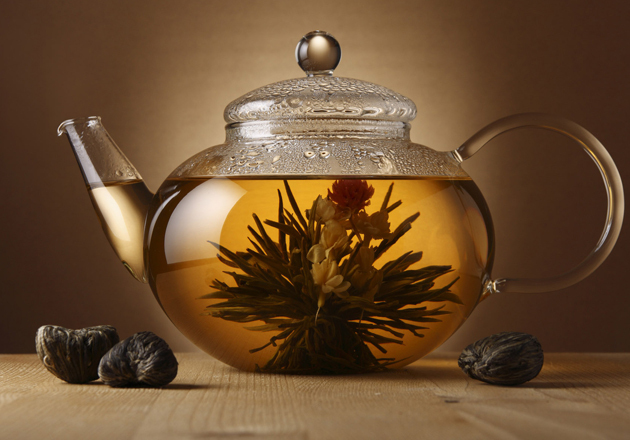 Pu-erh is an ancient fermented tea known for its healthy properties and rich, bold taste. 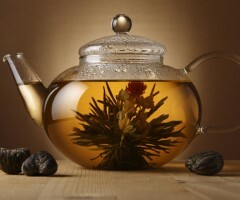 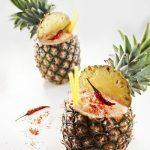 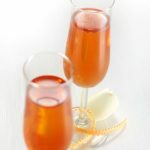 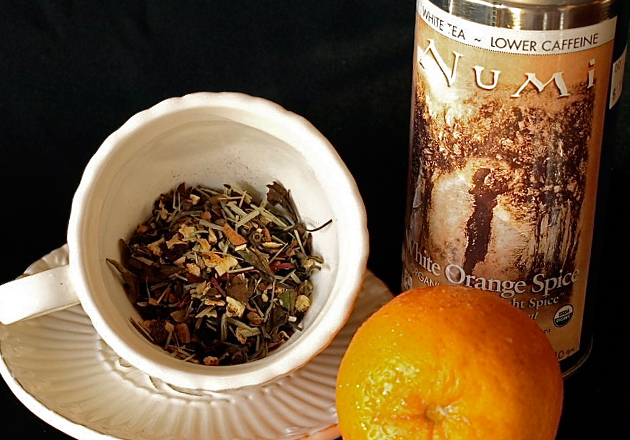 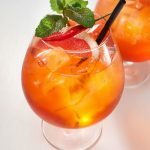 This rich, energizing tea is deeply satisfying as a coffee alternative. 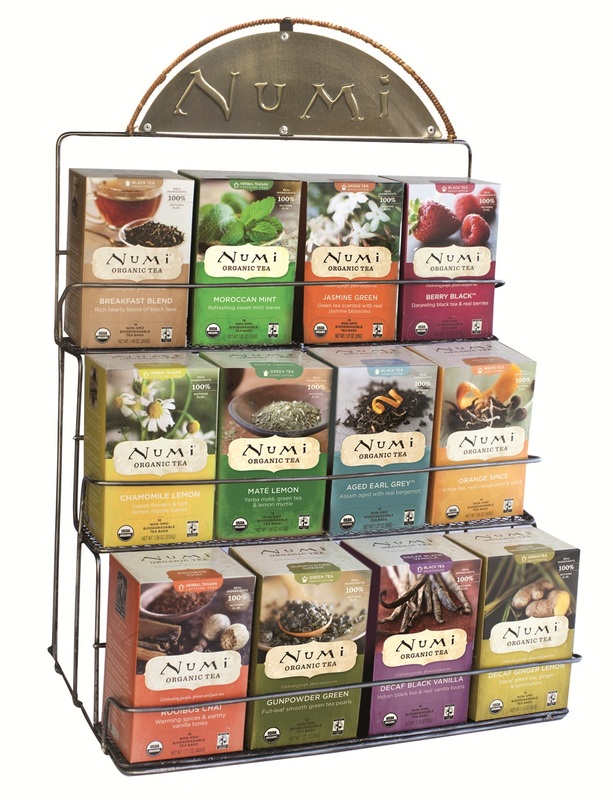 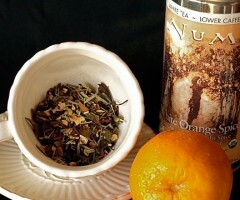 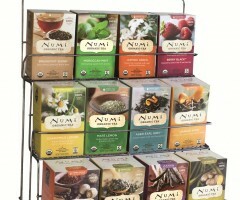 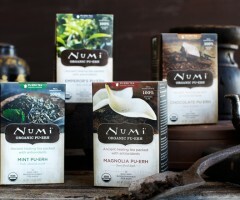 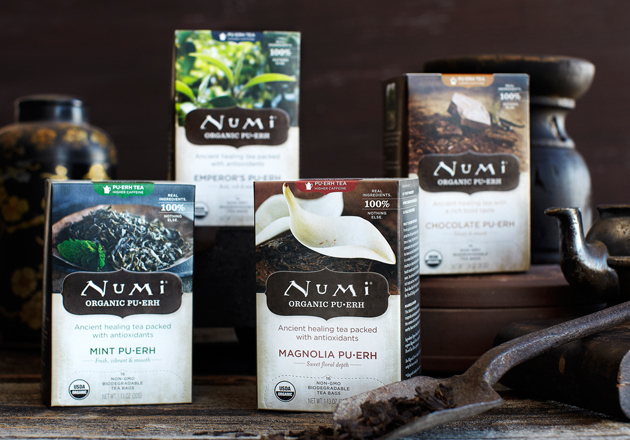 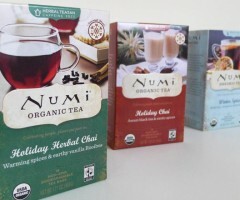 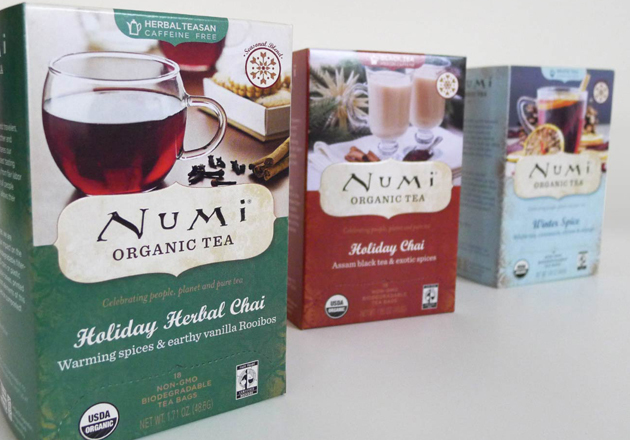 Numi is proud to reveal the centuries old tradition of Pu-erh.